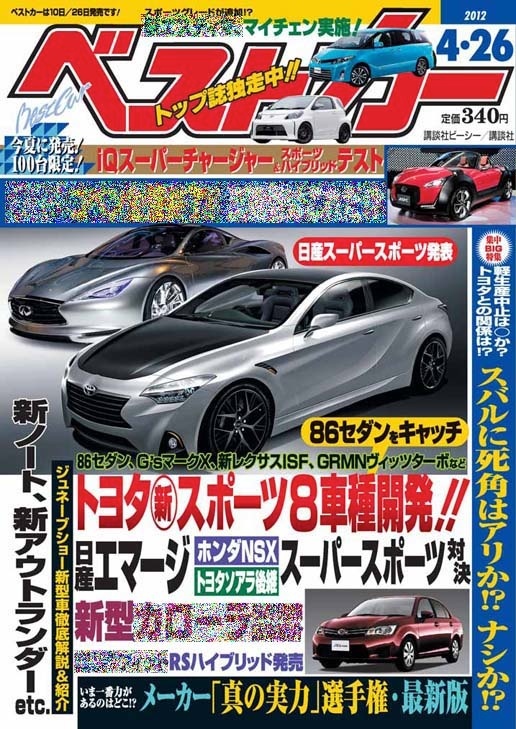 日本自動車デザインコーナー 「Japanese Car Design Corner」: Toyota readies four-door FT model!!! Toyota readies four-door FT model!!! 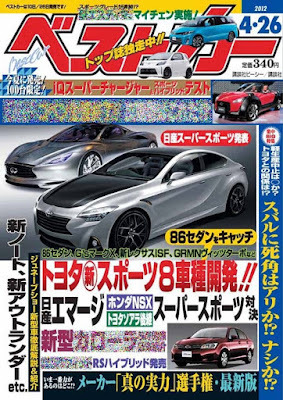 According to Japanese Best Car magazine, Toyota is working on a sporty four-door model which will be added to the FT family. A four-door FT model is not something new, as a long time ago I posted about this scenario (earlier post). It seems that Toyota is back in business for good! are you posting that up? Japanese cars rock! It has incredible performance, supreme handling and the design and looks just looks awesome.